After an unseasonably mild winter, Met Éireann are advising that the country prepare for a sharp drop in temperatures in the coming days that may last for the next number of months. As you will undoubtedly recall, last February Ireland was subject to the heaviest snowfall in recent times dubbed the ‘Beast from the East’. 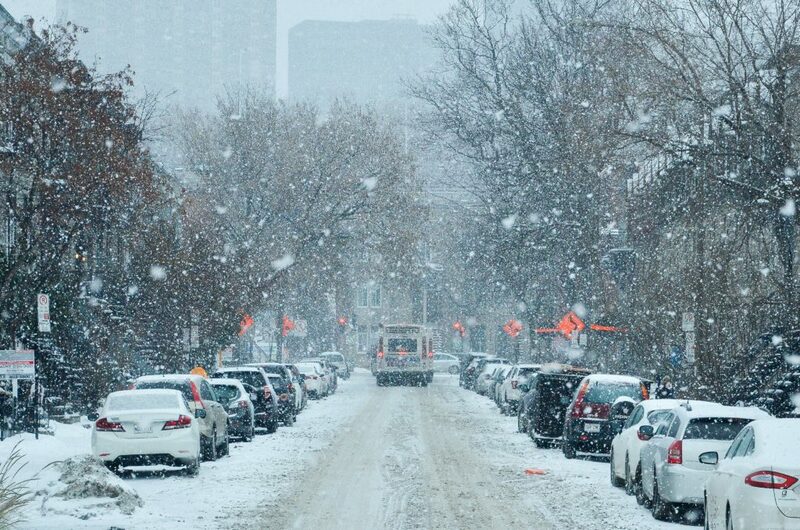 This weather event resulted in many businesses having to shutter their doors until the snow subsided and this caused considerable disruption to businesses across the country. As such ISME are recommending that all businesses and employers take a proactive approach to minimize the disruption should we see another extreme weather event in spring 2019. This means putting contingency plans in place, advising employees of what will happen in the event of a Red Weather Alert and ensuring the there is sufficient planning to offset any potential loss. Is your premises prepared for the impact that snow or large amount of water? Are waste water drains cleared? Is there damage that requires repair on the roof or external walls? Is there adequate insulation on the locations plumbing? Are you adequately insured to cover potential loss associated to weather damage? What local agencies are in a position to support you should your business require support? 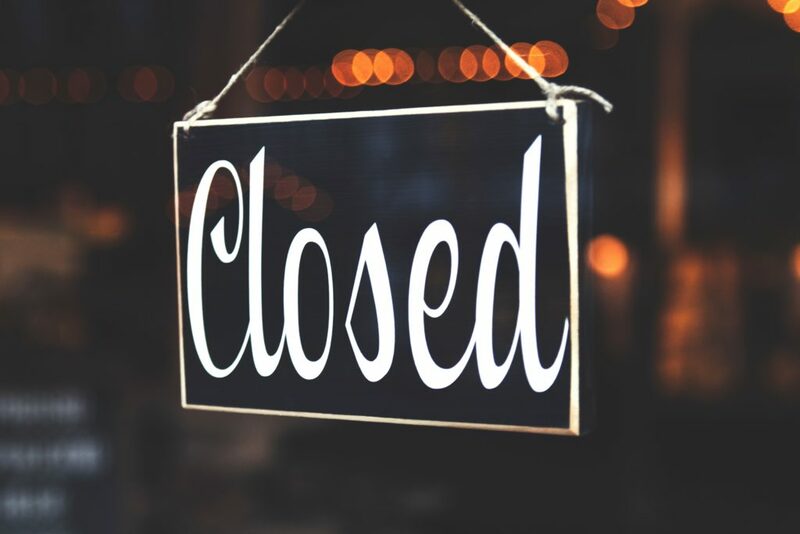 Consider how a business decision will be made as to whether or not closure is necessary. Who will make the decision and more importantly, how will this decision be communicated to employees? Are the contact details for all of your employees up to date? Can employees be issued with equipment that facilitates remote working from home? How will the company respond with regard to payment in the event of a closure? What support will be offered to employees to deal with the conditions? Has the company conducted a full Risk Assessment based on the activities of the team members that are affected by the decision to remain open? Have the employees been briefed, and where necessary trained, on the findings of the Risk Assessment? Employers have a duty of care for all employees under the Safety Health and Welfare at Work Act 2005, and must give due consideration if it is safe to ask employees to travel to work, or to undertake their work. It is imperative that an appropriate Risk Assessment is conducted to ensure that management makes an informed decision and that no employee’s Safety is put at Risk unnecessarily. The area of supporting employees was one of the most contentious aspects of 2018. There has been no change to legislation so the same guidelines apply in 2019. How will the company communicate the situation and any updates to employees? Continue to pay the employee as normal or put the employee on short term lay off (contract permitting)? Allow the employee to work from home – where possible? Provide them with the option of taking a day’s annual leave to cover their absence? Allow the employee to make up any missed time at a later date? What supports can be offered to employees adversely effected by a closure? Flexibility should be allowed for employees, especially those who have some distance to travel. 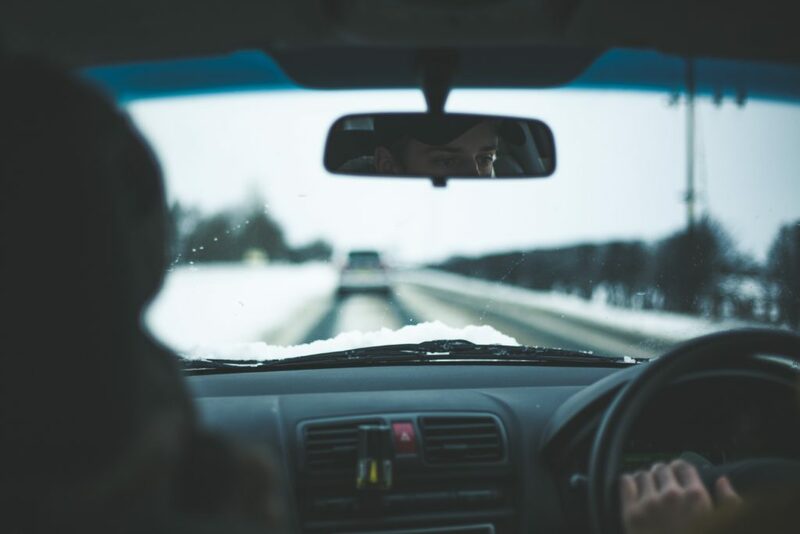 Where employees are present in the workplace, care should be taken to remain vigilant for any worsening conditions and cancelled/amended travel services throughout the day. Consideration should also be given to how long it will take employees to commute to and from work safely. How will they be impacted by a closure and how will it be communicated? How will the company be impacted if there is a drop in sales? Is there a contingency fund in place to account for a drop in sales? Has the company considered customer safety on the premises? How will the supply chain be impacted? Will the company have enough stock if a supplier is forced to close? How long will it take to reestablish supply? ISME recommends that an appropriate person is designated within the company to develop a contingency plan to ensure that there is no delay in implementing agreed actions when required. Remember, there is no way to account for Mother Nature, however with the right planning you can limit the amount of impact to your company, employees and customers.